Obesity is a medical condition that puts, one under heavy over weight. It is a world wide problem.In our country,Obesity is tending to affect large number of individuals within the population. India follows food trends and daily routines of developed countries that makes people more fat. 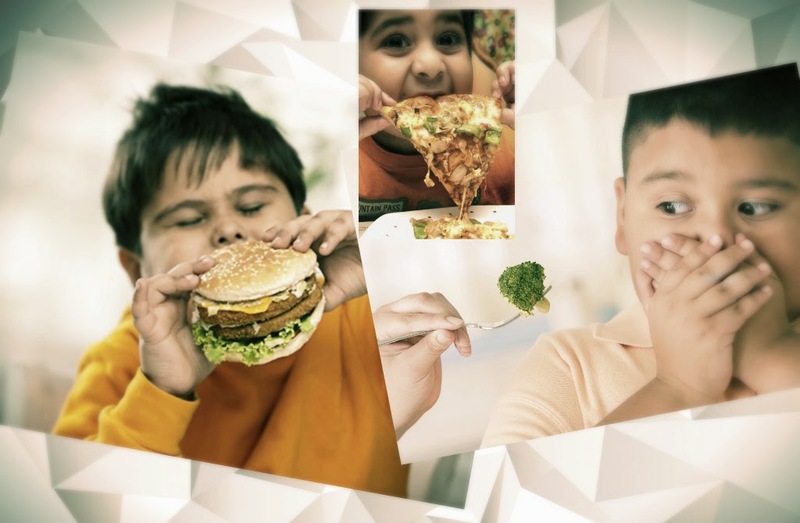 Even children gets affected.These trends are going to make a group of obese and unhealthy people.Obesity will cause mental and physical problems. Roughly,around 500 million adults in the world face obesity problem,which shoots up concerns of Adult Obesity.Global Health Observatory (GHO) data says that 2 million people die each year as a result of overweight or obese and around 35 million people of world population has overweight or obesity. Obesity arise due to excessive food energy and lack of physical exercise. Obesity leads to diseases like diabetes(93 fold in women and 42 fold in men) heart attack, coronary artery disease , blood pressure , cholesterol etc. Extreme fat has resulted in metabolic diseases,infertility and cardiac failure. How to decrease Overweight ? Obesity is more related with cardiac associated health risk, hence constant cardiac monitoring is required. Aerobic exercise may decrease body fat very effectively with the help of a experienced instructor. Supervised weight loss program like Medi-gym help to learn more about your obsessed body control your fat very effectively. Obesity Re-herb program is a program from fayth clinic. which teaches how to control food effectively. Medi gym is an effective program that helps people to recover from their illness and gives a healthy life. Medi gym helps to improve mental and physical strength to your body. Healthy life to your family. Wake up for a healthy and beautiful future. Decrease Your Overweight.